You are just one click away from enjoying outstandingly high quality Biased and Unbiased rendering. Corona Renderer delivers predictable, reliable, and physically plausible results with no compromises in quality. Realistic lighting and materials are yours right out of the box. 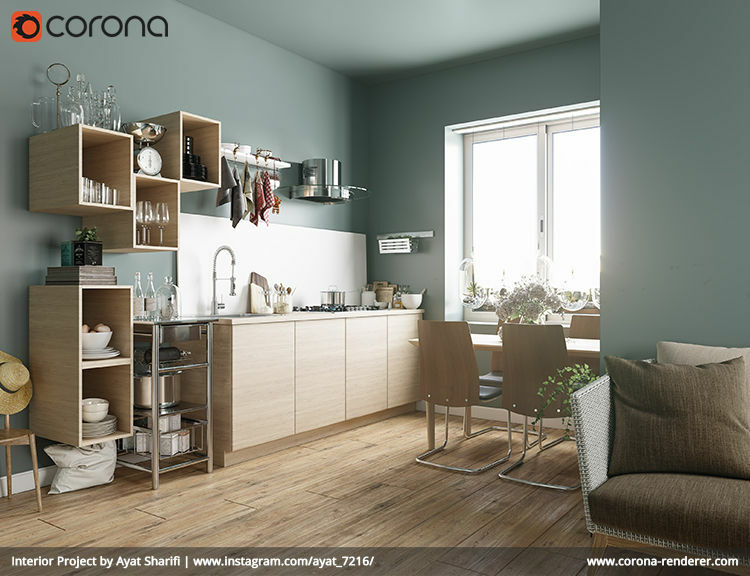 Our Forum and Gallery section provide great examples of the quality that Corona Renderer can produce. If you want to know more about the technology behind it, read on! 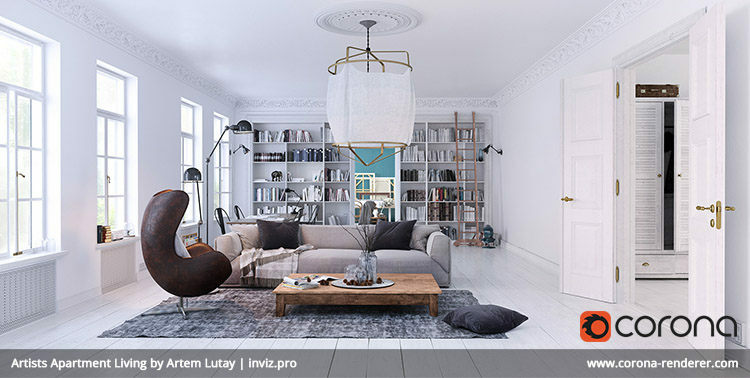 Corona Renderer offers both biased and unbiased rendering solutions. By default, Corona Renderer uses a slightly biased solution, very close to being unbiased but considerably reducing render times. This is the recommended solution and works without you having to do any setup whatsoever. Corona Renderer will always deliver crisp, realistic results without splotches, interpolation artifacts or any other visual imperfections. Traditionally, you had to choose between using unbiased algorithms with no caching and accept long render times, or using biased caching algorithms and deal with splotches, missing shadows, and sensitive input parameters. Corona Renderer merges the best of both worlds – the UHD cache is significantly faster than plain path tracing, but does not suffer from artifacts, missing contact shadows, or complicated UI controls. The UHD cache uses only partial caching, so does not try to interpolate everything. While this is slower than a fully cached solution (such as irradiance caching), it does not create artifacts, only noise that eventually goes away. The UHD cache is an ideal solution for animation, and significantly reduces flickering even when light sources or geometry are moving. This is especially important when the cache cannot be precomputed.